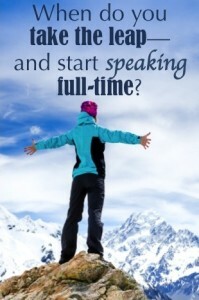 When Do I Quit My Day-Job and Start Speaking Full-Time? 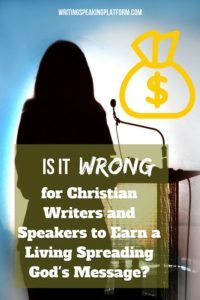 Is It “Unspiritual” To Charge a Fee When You Speak? Use Your Words: What Should I Charge for Speaking?